A number of recent events connected with the International Centre of the Roerichs (ICR) and its Museum named after Nicholas Roerich should receive attention of the community as they present an issue of great concern. 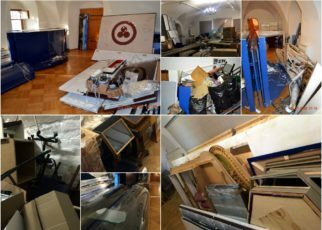 On 7 March 2017 a search was conducted at the Museum, which resulted in seizure of a large number of paintings and other objects as well as the Soviet Roerich Foundation archives. Together with about 50 members of the Investigative Committee and OMON (Special Purpose Mobility Unit), representatives of the Ministry of Culture and the State Museum of Oriental Art were also actively involved in investigative actions. They were pointing, which paintings to unhook and to take away from the Museum. 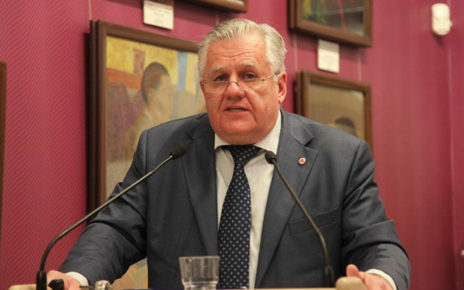 The search and seizure were conducted as a part of criminal proceedings in the case related to the bankruptcy of “Master-Bank” and its director Boris Bulochnik, who was the main art patron of the Museum named after Nicholas Roerich until November 2013. 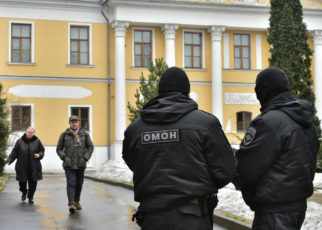 The present administration of the Ministry of Culture has used the criminal proceedings as a pretext to make an effort to destroy the non-governmental Museum named after Nicholas Roerich established by the International Centre of the Roerichs (ICR), which is currently the largest non-governmental museum in Russia. Thus, these actions imply eviction of the Museum from the buildings, where it is housed, and misappropriation of the museum collection. Therefore, the agreements reached between Svetoslav Roerich and the USSR government in 1989 considering transfer of the Roerichs’ heritage to the Soviet Roerich Foundation (now the International Centre of the Roerichs) are being violated. 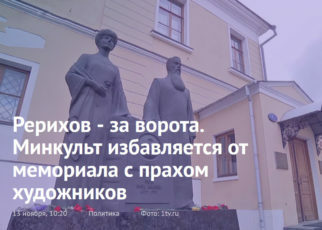 The agreements implied establishment of a non-governmental Museum named after Nicholas Roerich at the Lopoukhins’ estate (3\5 Maly Znamensky) in Moscow. The Roerichs’ family heritage includes hundreds of paintings, a unique archive, memorial items and a library. 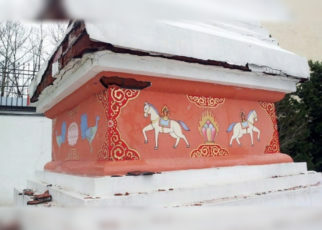 Svetoslav Roerich transferred the heritage to Russia under the condition that non-governmental International Centre of the Roerichs established on his initiative but not the governmental body would be the owner of the heritage. Svetoslav Roerich’s will consisted in this very condition, which has been mentioned many times by the Chairman of the Board of Trustees of the non-governmental Museum named after Nicholas Roerich Anatoly Karpov and Alexander Avdeev, who was the Minister of Culture of the Russian Federation from 2008 to 2012. Svetoslav Roerich appointed Lyudmila Shaposhnikova his trusted person. Svetoslav Roerich always attached great importance to the non-governmental status of the Museum, as he hoped (as well as his father did) that non-governmental forms of culture in Russia would be the basis for revival and development of the country. According to Svetoslav Roerich, the Museum was supposed to be the guardian of the Roerichs’ artistic legacy, and it was aimed at representation and promotion of philosophic, ethic ideas and scientific work of the Roerichs. 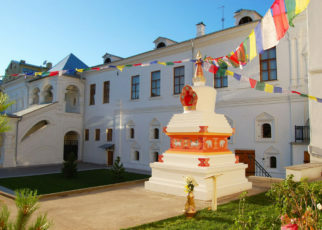 The International Centre of the Roerichs renovated the half-ruined Lopoukhins’ estate with non-governmental funding, without any governmental financing and established there the non-governmental Museum named after Nicholas Roerich. The overall cost of the renovation of the estate carried out by ICR, its equipment and maintenance of its cultural activity amounted to two milliards rubles. 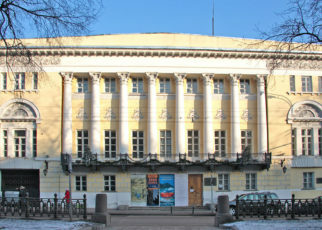 A significant part of the non-governmental Museum collection is registered with the non-governmental part of the Museum Fund of the Russian Federation. 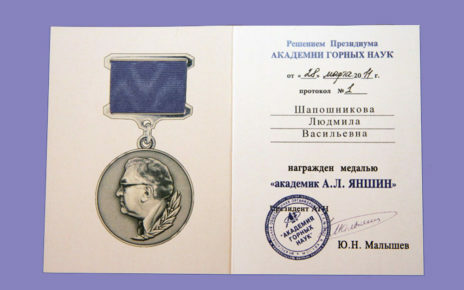 The Director General of the Museum named after Nicholas Roerich Lyudmila Shaposhnikova was awarded “Cultural Heritage” national prize, European Union prize, the Orders of Friendship and the Order of Service to the Fatherland IV Class for her contribution to preservation of the Roerichs’ heritage and development of museology. During the years of its activity, more than 4,5 million people visited the Museum named after Nicholas Roerich and its travelling exhibitions. ICR issued about 200 books with a circulation over 500,000, including the Roerichs’ writings and books on their life and creative work. 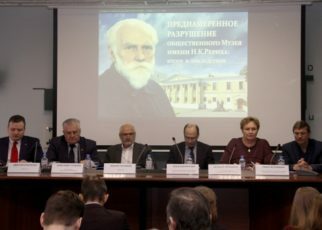 In August 2014, recognizing contribution of ICR to renovation of the Lopoukhins’ estate, Moscow City Government transferred the buildings of the estate to the International Centre of the Roerichs for gratuitous use for 10 years. However, in 2015 the administration of the Ministry of Culture managed to transfer the estate to the Federal property and to operational management of the State Museum of Oriental Art. In February 2016 the Ministry of Culture decided on establishment of the branch of the State Museum of Oriental Art, the state museum of the Roerichs, at the Lopoukhins’ estate and had already allocated 36 million rubles for that purpose. 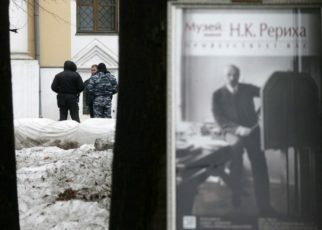 In order to destroy the non-governmental Museum named after Nicholas Roerich, the Ministry of Culture is initiating endless inspections (in 2016 there were 20 inspections conducted in the Museum). The governmental media also takes part in defamation of the Museum. How could the Ministry of Culture be doing all this in order to get another real estate? How could the Ministry be acting in this way, in order to satisfy its ambitions and appetites? How could it be acting trying to create integral cultural space? Therefore, members of the Ministry do not take into account that Roerich’s art and philosophy are indivisible. Nicholas Roerich’s philosophic and ethical views were notably embodied in the Roerich Pact on the Protection of Artistic and Scientific Institutions and Historic Monuments. We believe that it is important to pay attention to cultural, ethical and political aspects of the case of the Museum named after Nicholas Roerich. From our point of view, destruction of this non-governmental museum would prove that arbitrariness and contempt for law had become ordinary things. 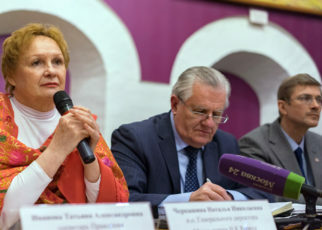 One might have different attitude towards the aspects of the Roerichs’ heritage but one shall not destroy a successful non-governmental Museum established by Svetoslav Roerich and Lyudmila Shaposhnikova in the Lopoukhins’ estate under the State guarantees. Thus, we support the staff of the International Centre of the Roerichs, established and working as a successful non-governmental organization. We demand that the Government of the Russian Federation fulfill its obligations towards Svetoslav Roerich. 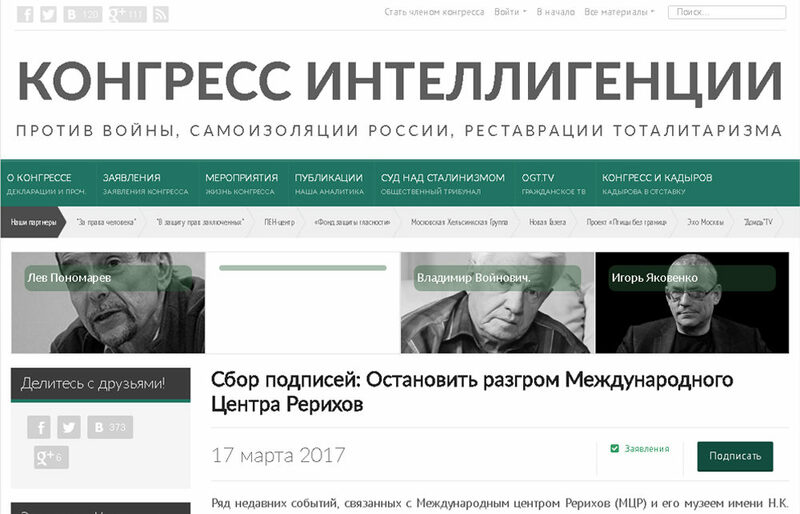 We demand that the investigating authorities, the Ministry of Culture of the Russian Federation and the Minister of Culture Vladimir Medinsky return the documents and paintings to the International Centre of the Roerichs. We demand that Federal Agency for State Property Management return the buildings of the Lopoukhins’ estate, which was illegally transferred to the operational management of the State Museum of Oriental Art in 2015, to the International Centre of the Roerichs. The authority of our State is also related to its capability to fulfill its obligations. We call on all people recognizing values of law and culture to support these requirements by signing this declaration published on the website of the Congress of Intellectuals (https://nowarcongress.com/petitions/925/). 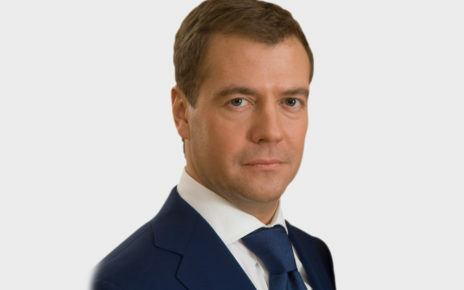 Ilya Ginzbourgh, Dr. Sci. in Physics and Mathematics, prof.
Ilya Shablinskiy, Doctor of Law, prof.